I’m usually not too keen about loading up on lots of novelty kitchen gadgets, but these little gems may be too cool to pass up! I love gadgets too! Thanks for the review. 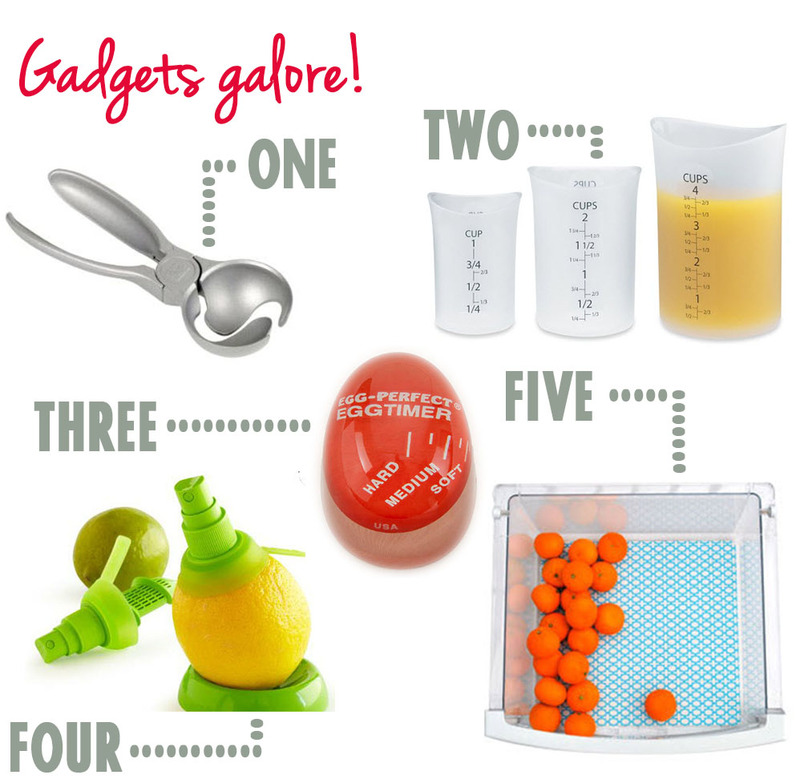 The red egg timer will be a handy kitchen gadget for me. I can just never boil the eggs the way I want it.